The characteristics of this property is exactly what most buyers are looking for - central location, period home, large allotment and plenty of shedding. This is indeed a rare opportunity to purchase a property that ticks so many boxes. The home is positioned in a quiet tree lined street close to Ballarat CBD. 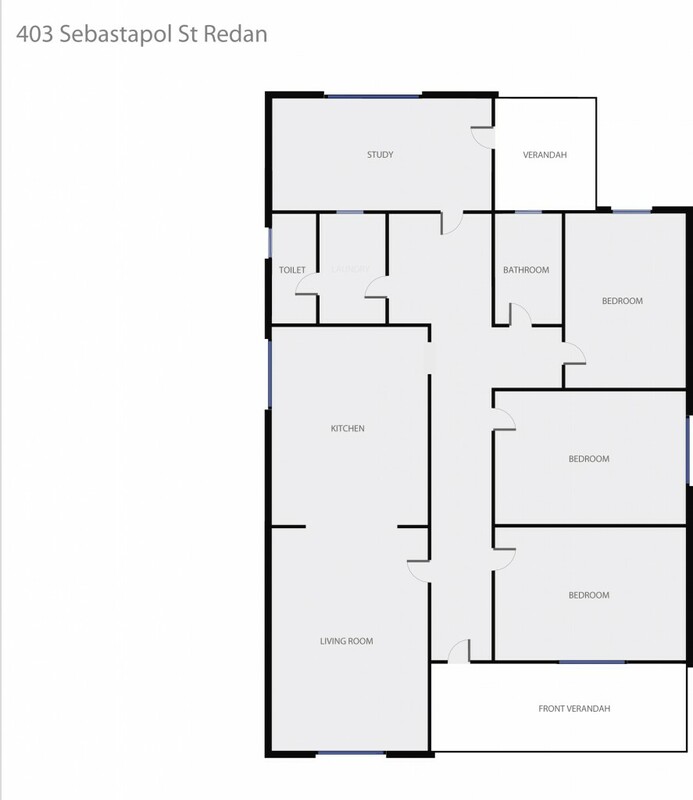 The home consists of three bedrooms plus a study, open kitchen, meals and living room. The bathroom with a separate shower to the bath, and a laundry with a separate toilet. The house is serviced by an alarm system, gas central heating as well as air conditioning. Outside you have a double garage with attached toilet and washroom as well as another large shed with 2 separate offices and a split system. All of this is on a large block of over 800m2 with plenty of side access. This is your chance to secure the home everyone is looking for, contact the exclusive listing agent today.